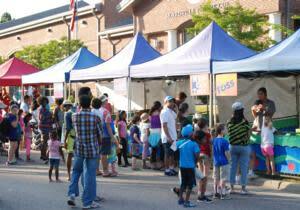 The Town of Morrisville SpringFest turns Town Hall Drive into a carnival for the whole family! The event includes great entertainment, midway games, rides, live music and some of your favorite food trucks! Admission is free but bring money for food trucks and games! Tickets will be available for purchase at the event. Please note all ticket sales are non-refundable!